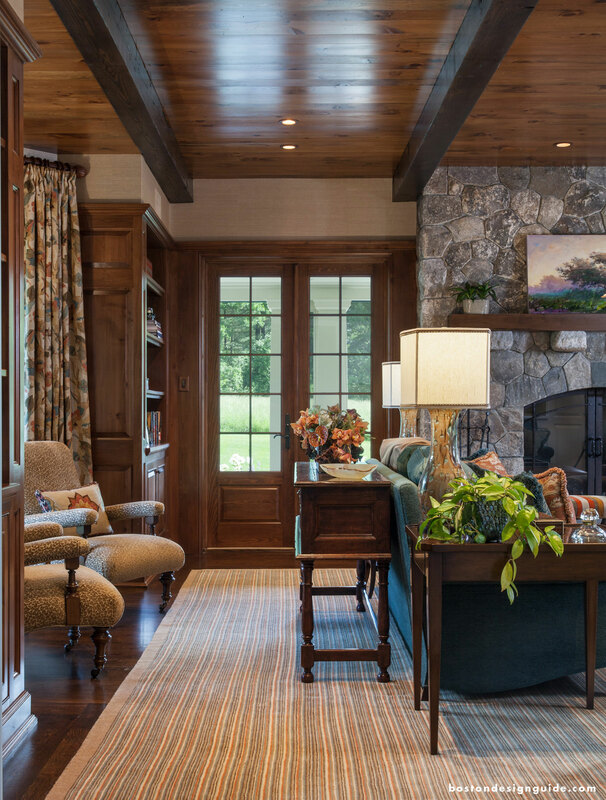 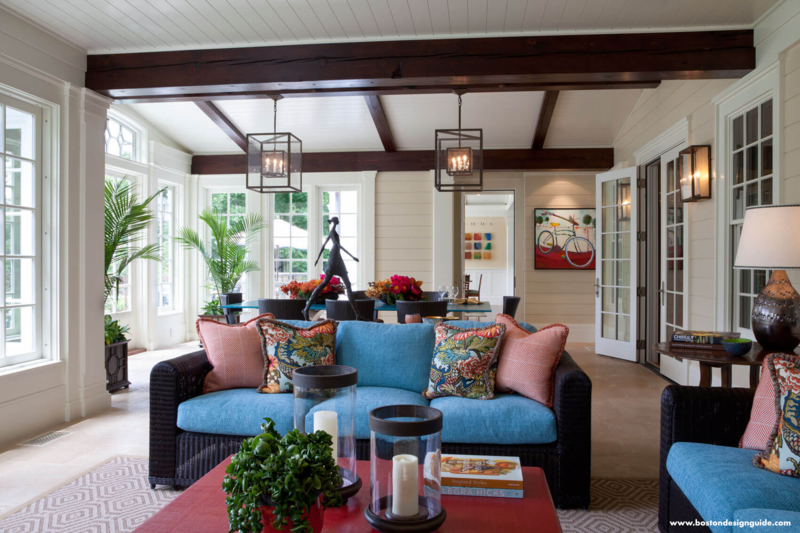 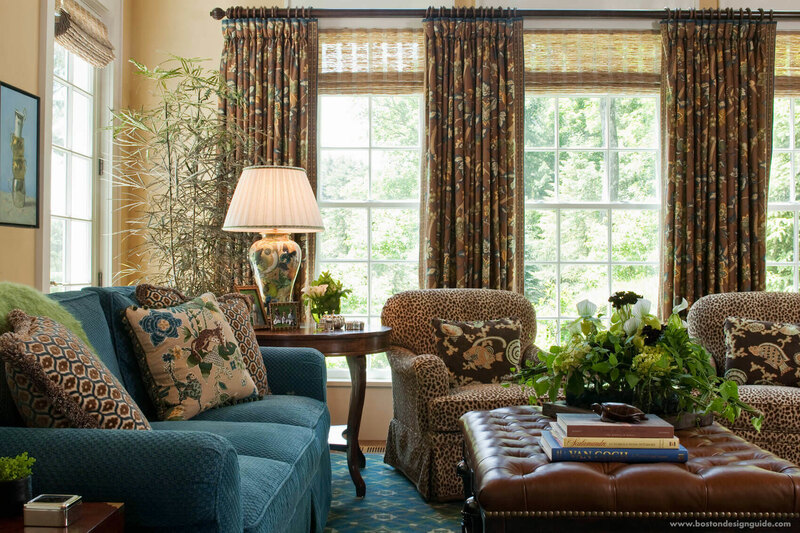 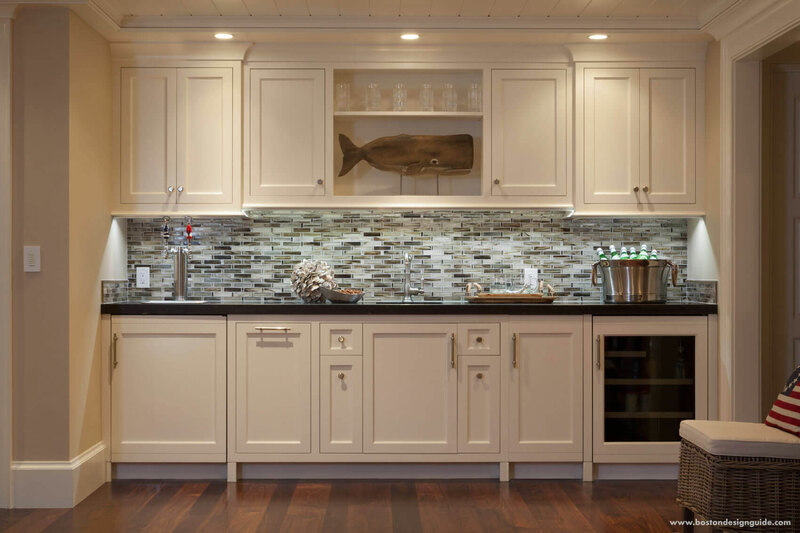 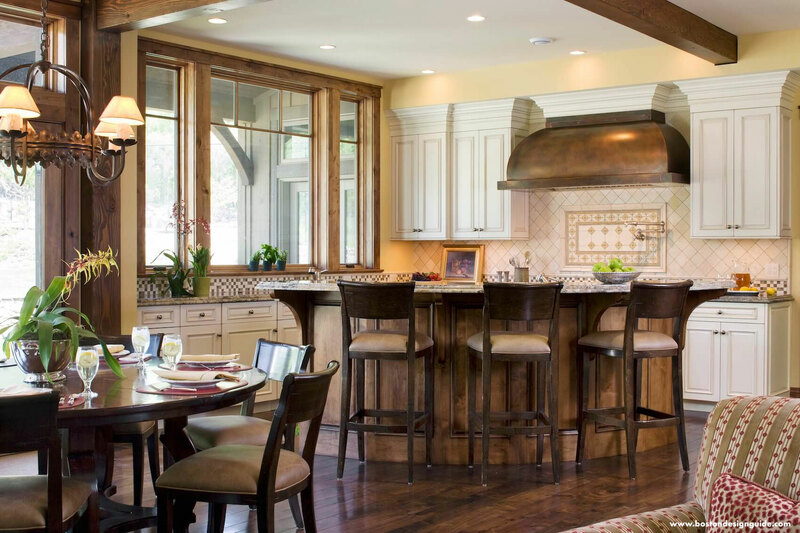 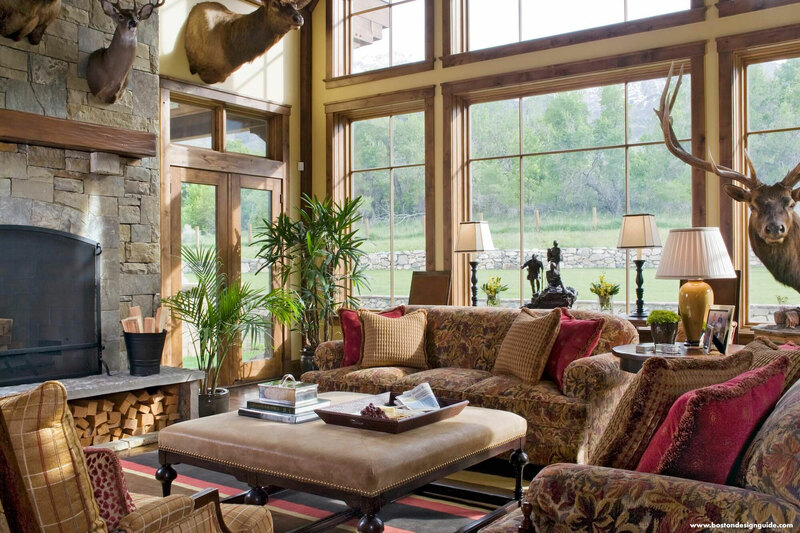 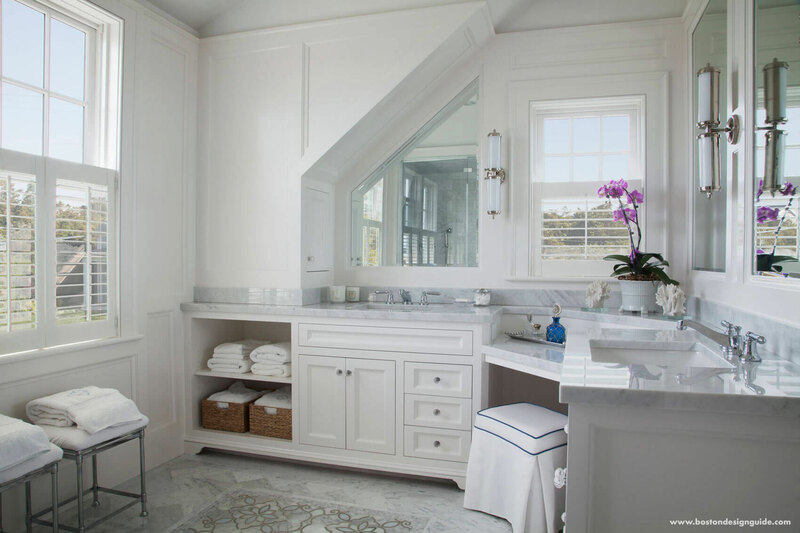 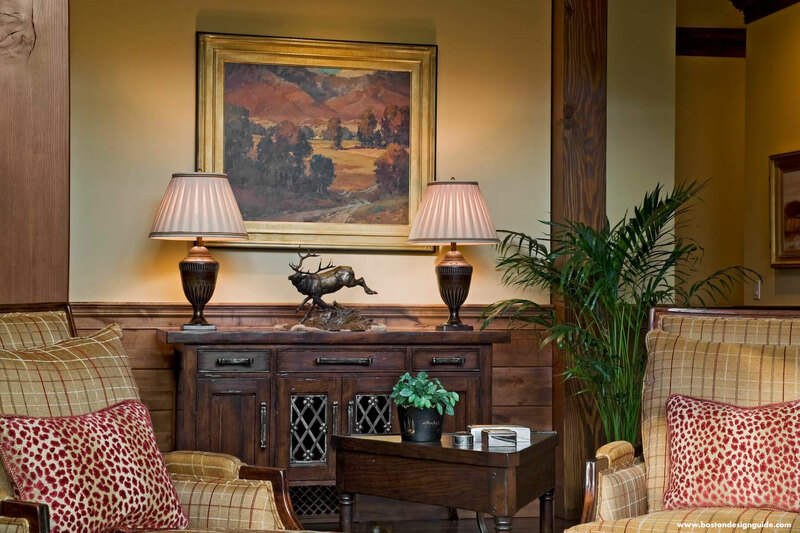 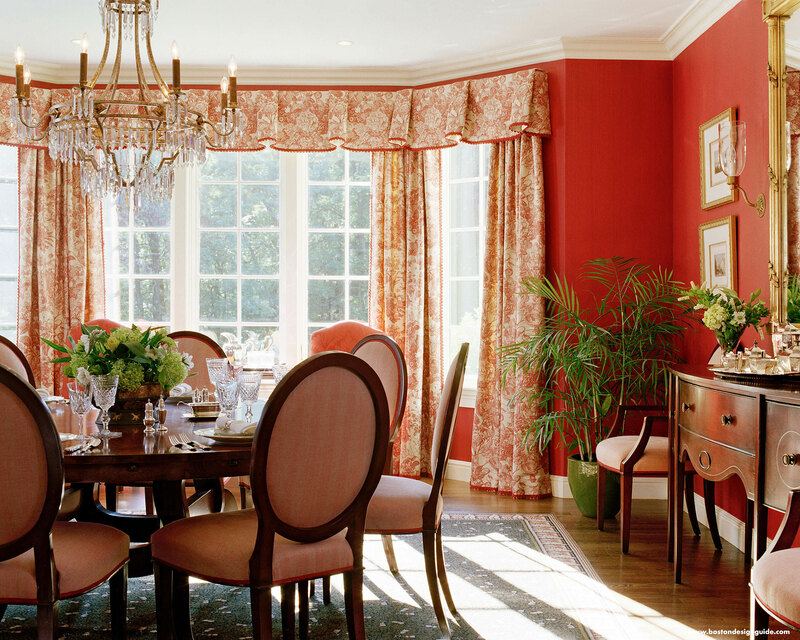 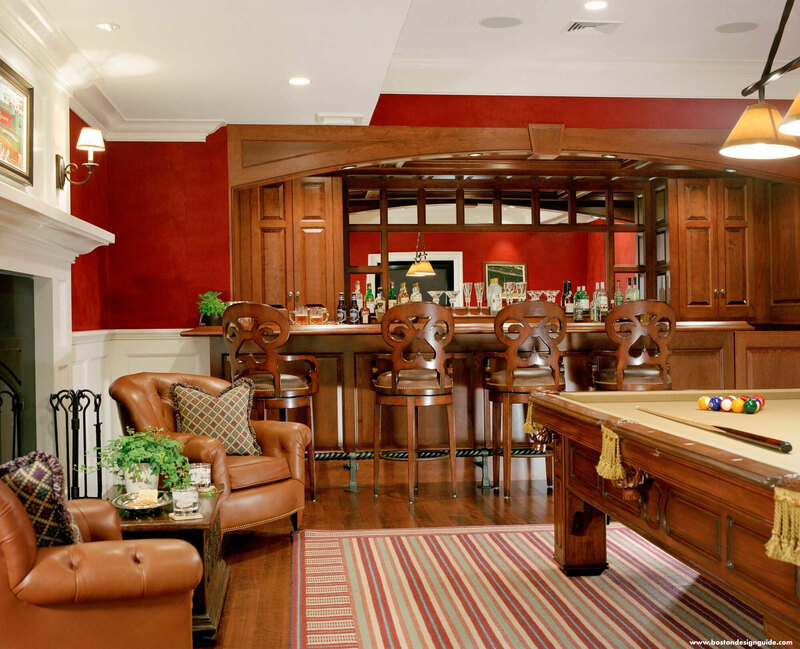 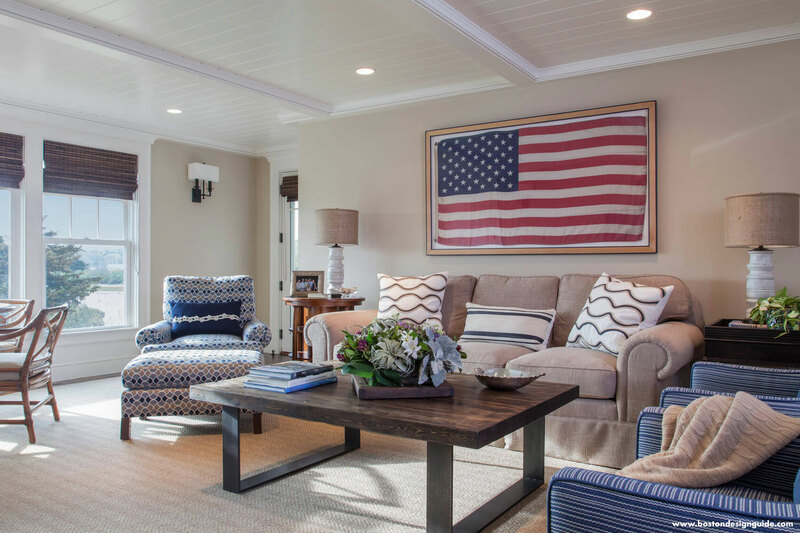 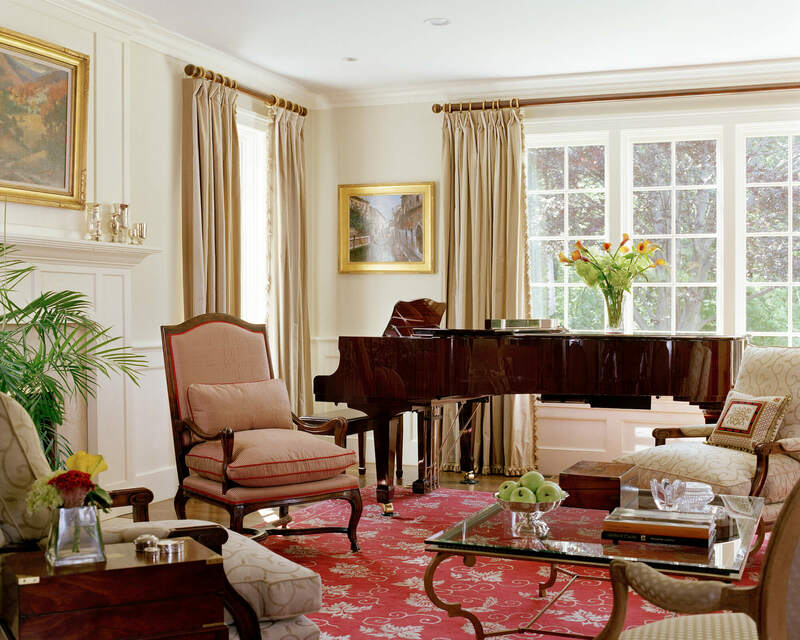 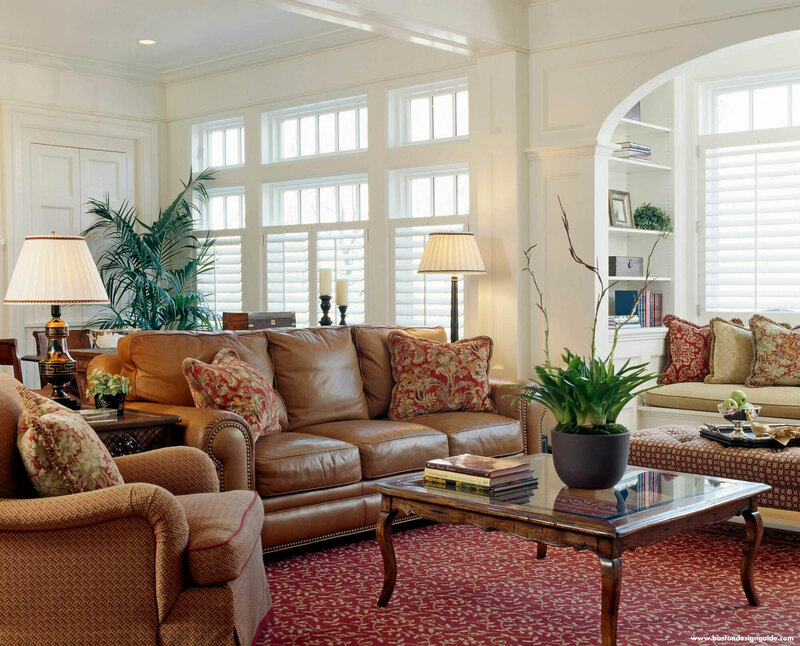 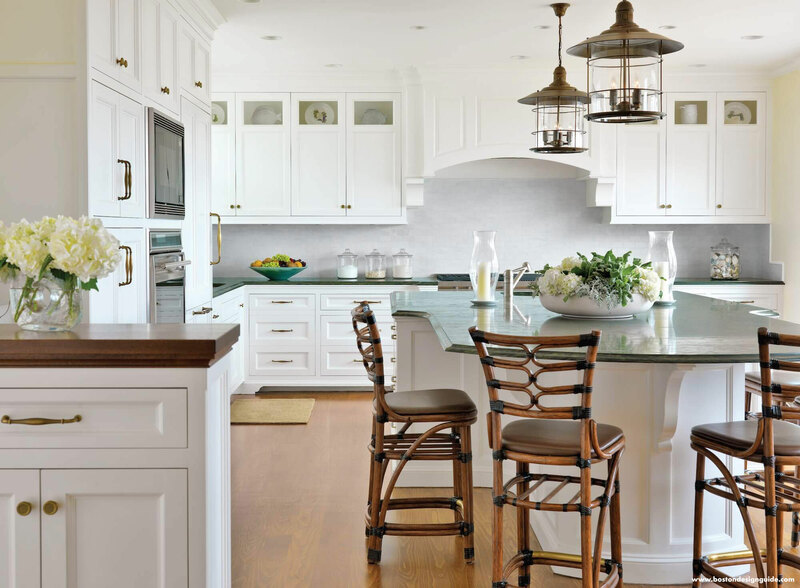 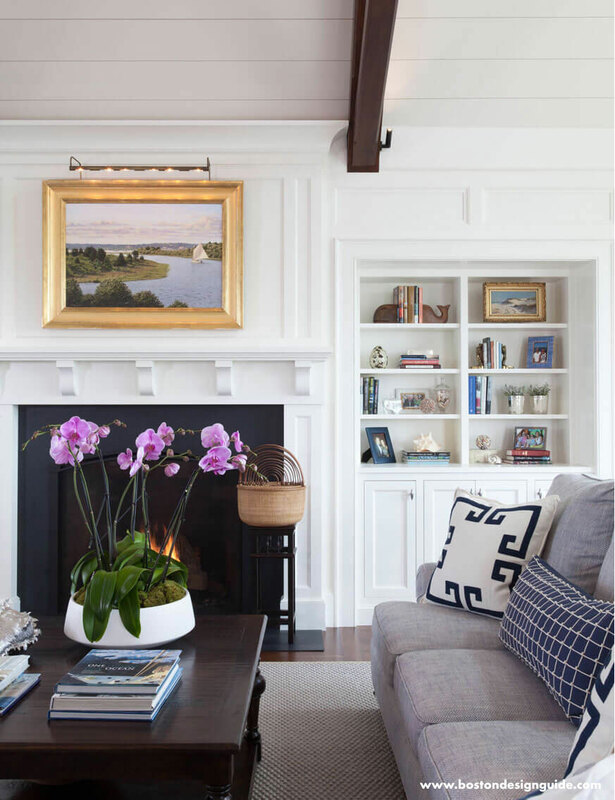 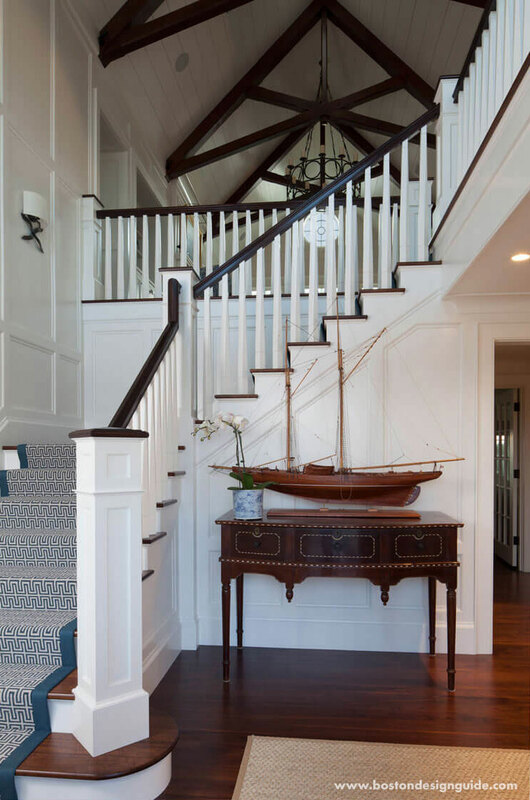 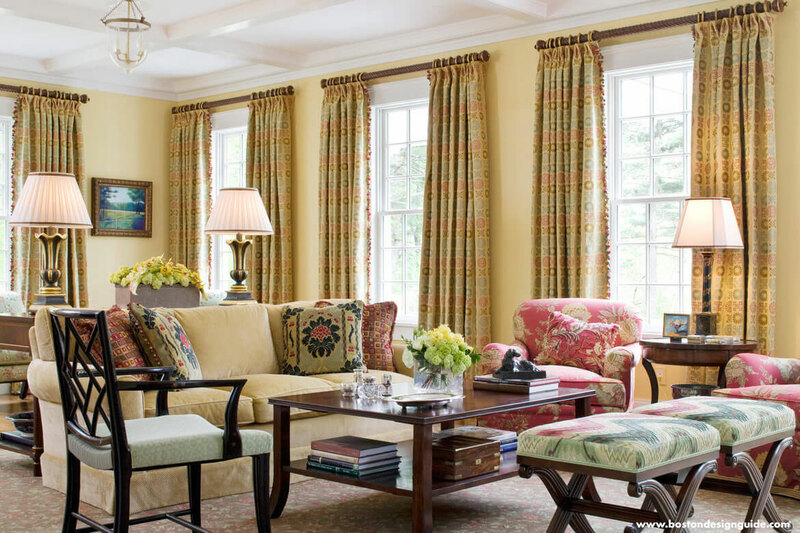 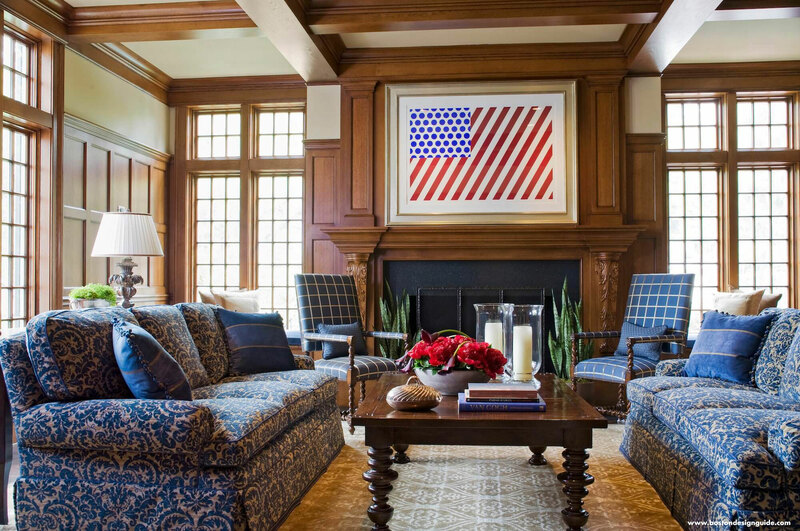 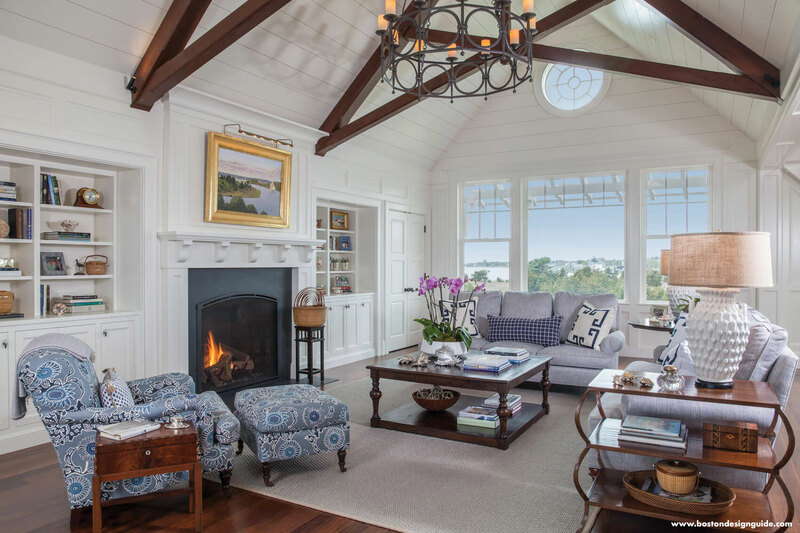 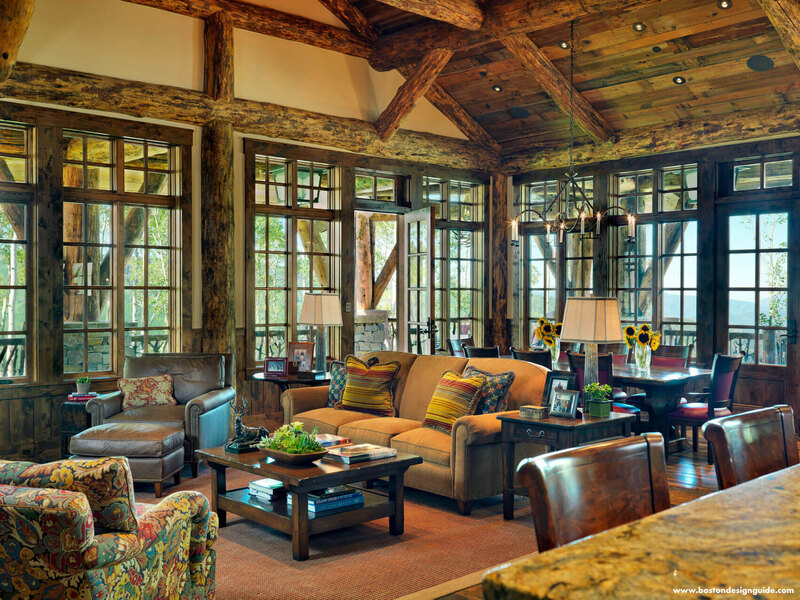 Kotzen Interiors in Wellesley specializes in residential interiors that reflect the homeowners' personality and style. 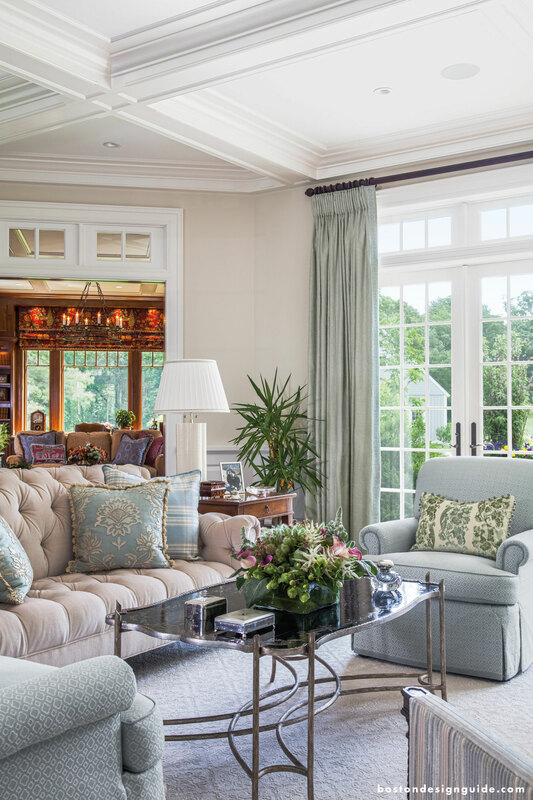 Principal Barbara Kotzen begins by gaining an understanding of her clients' lifestyles and the way that they use their homes. 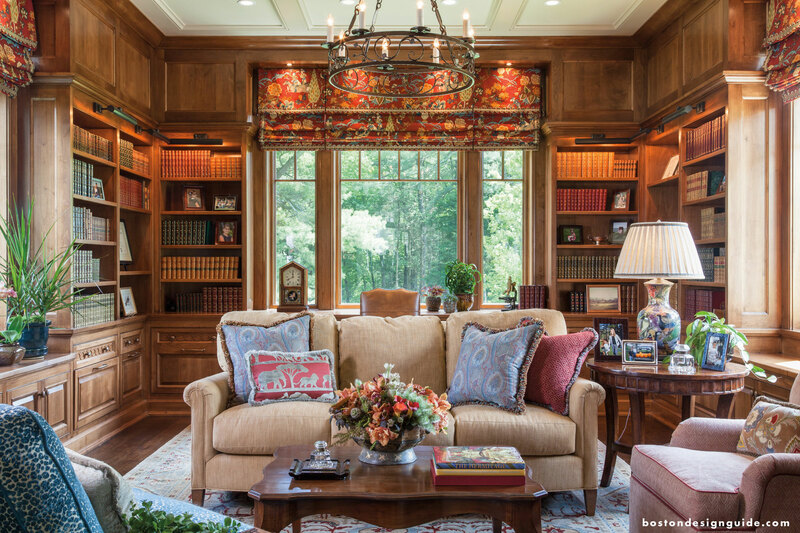 She combines that information with her own vision and innovative ideas to create unique spaces. 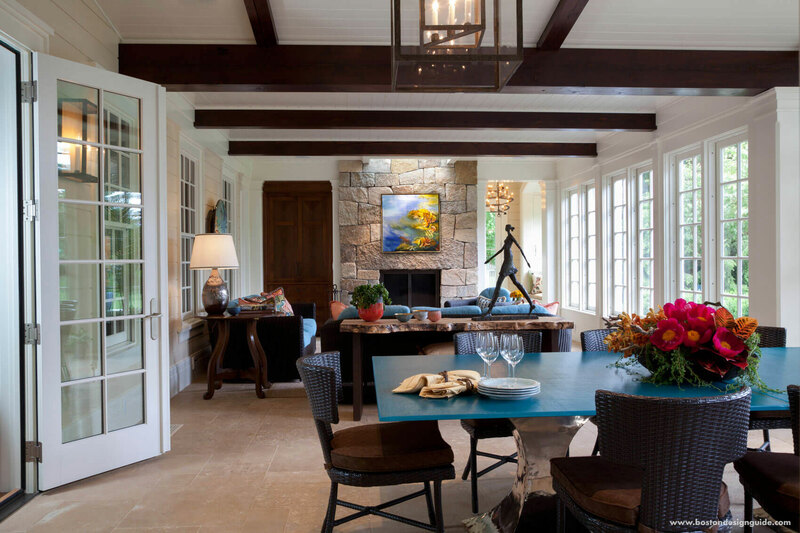 Their dedication to functional design is seamlessly expressed so that every home is an extension of their client’s personality and lifestyle. 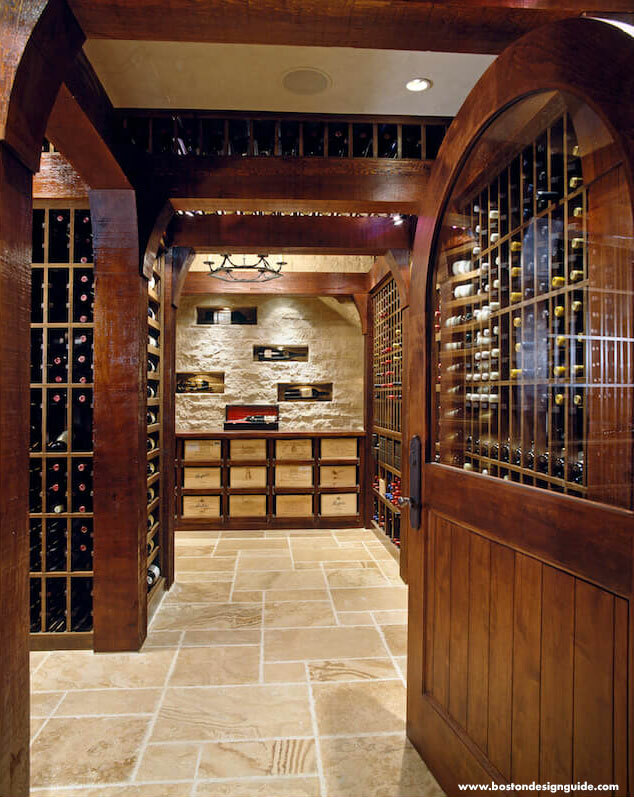 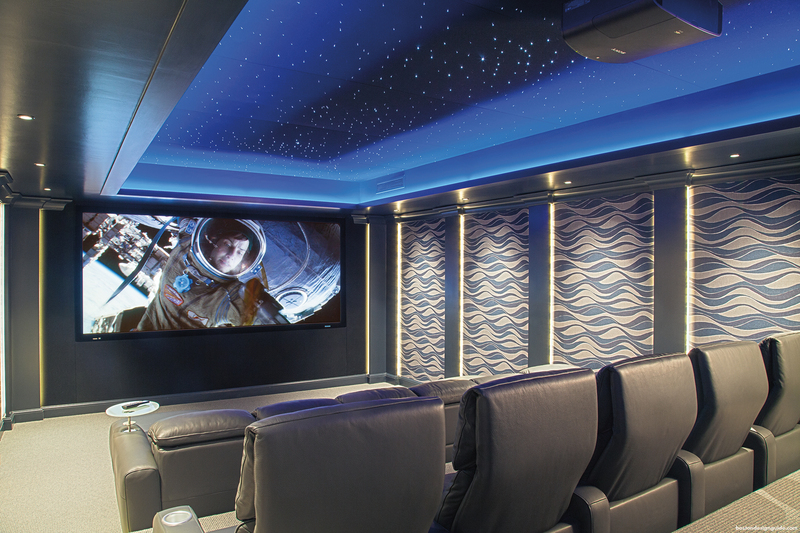 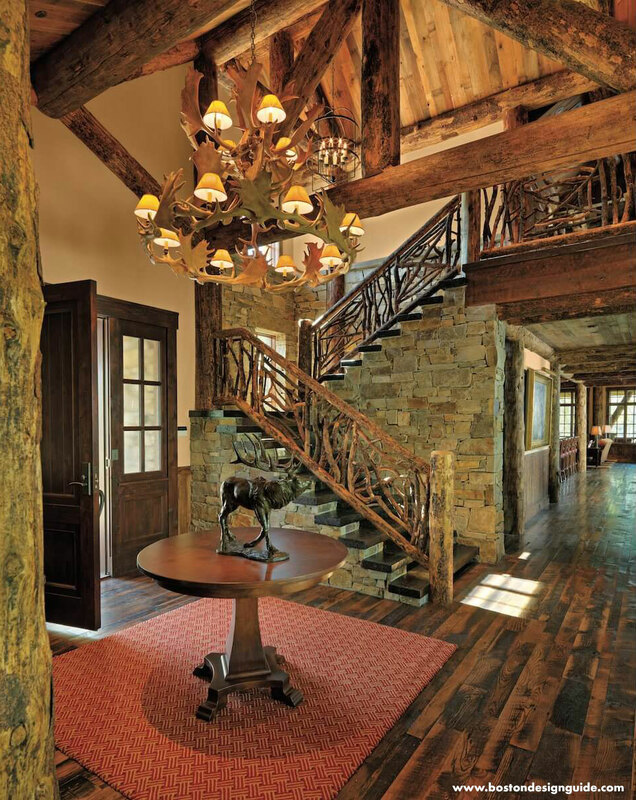 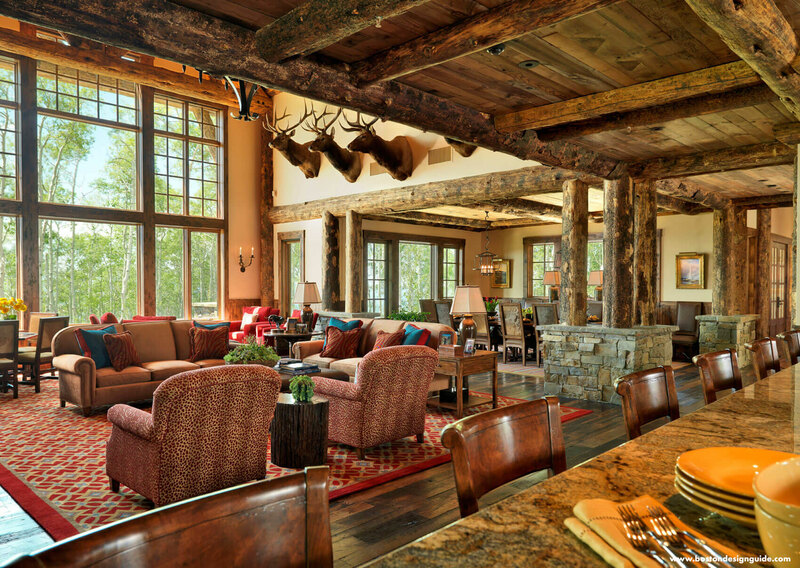 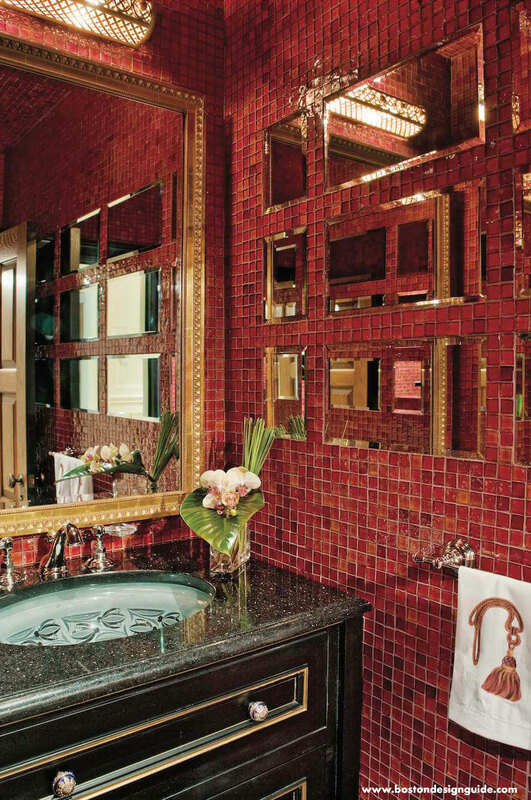 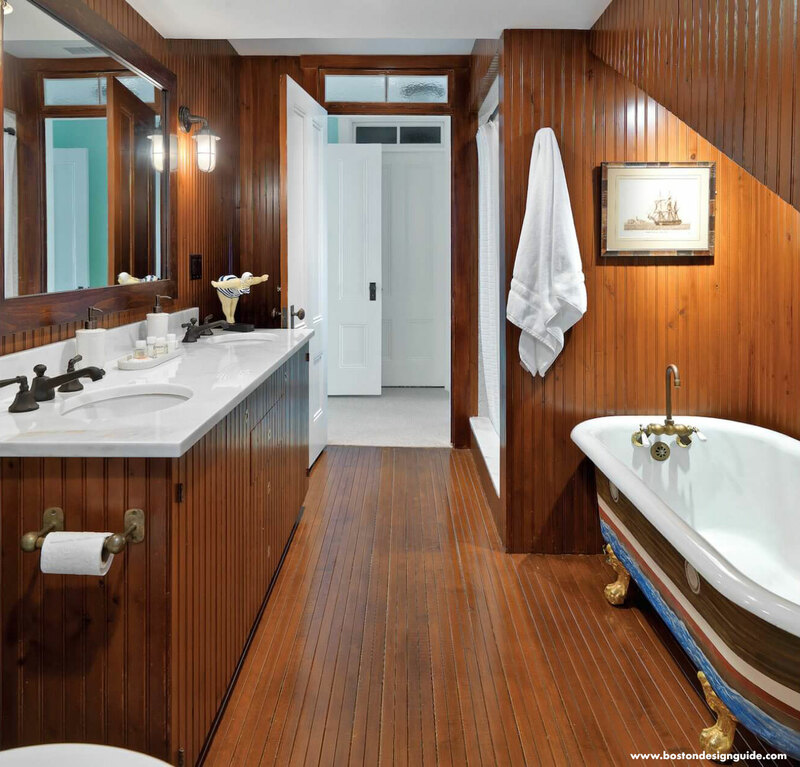 Kotzen believes in blending custom designs with architectural features. 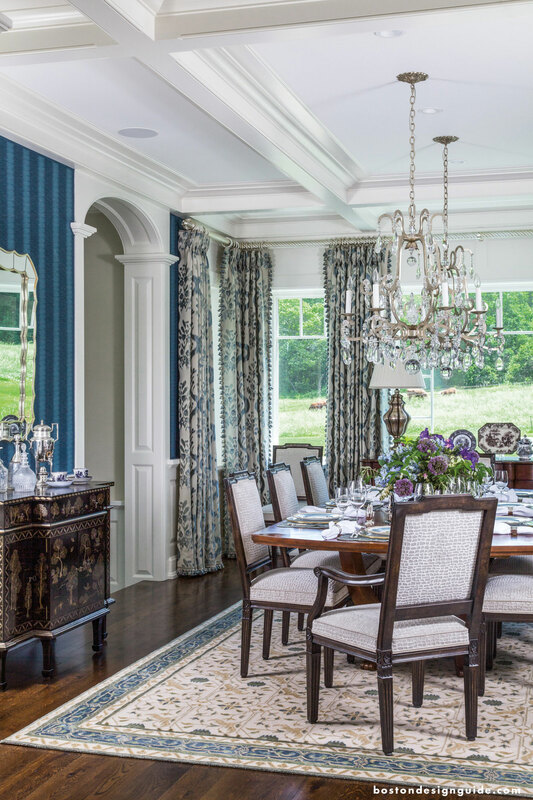 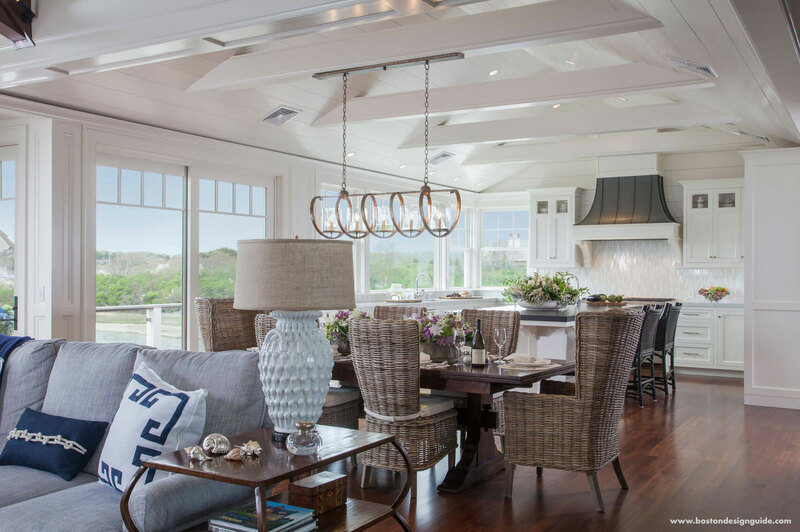 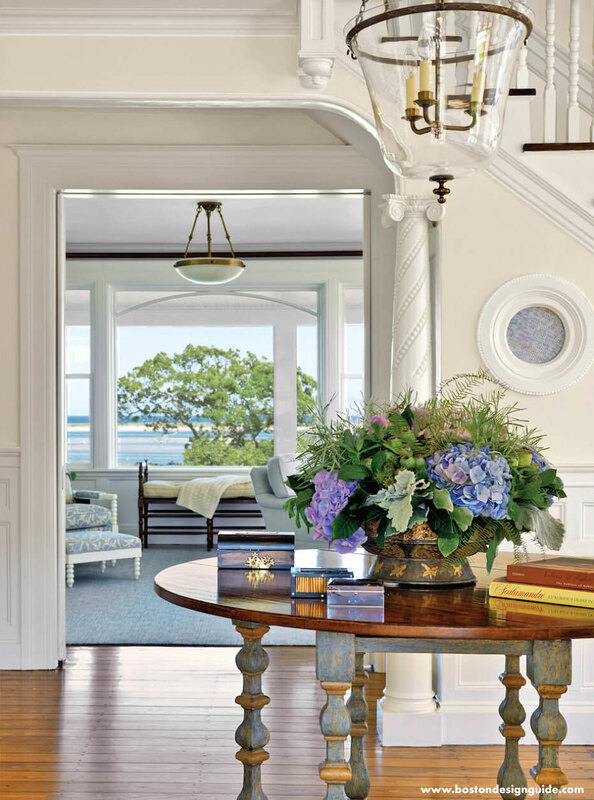 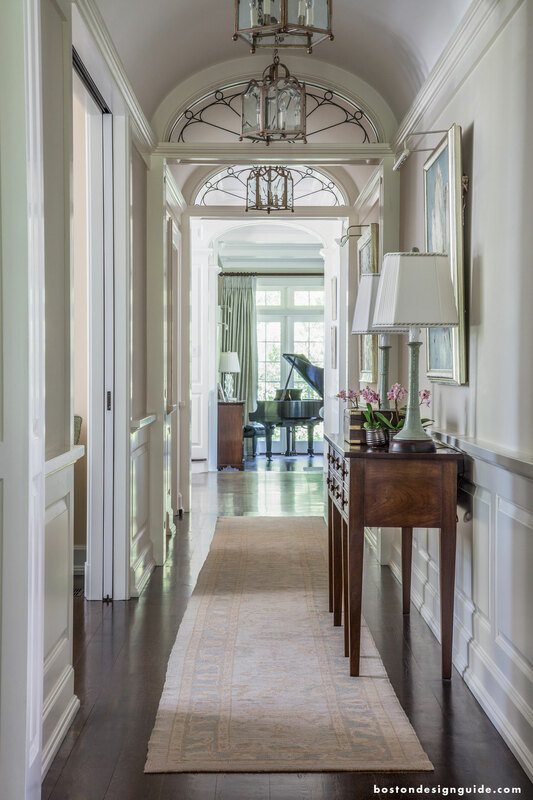 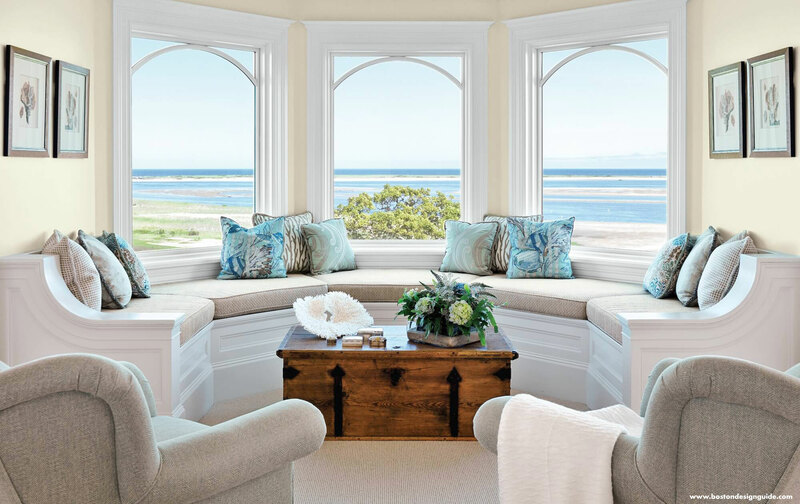 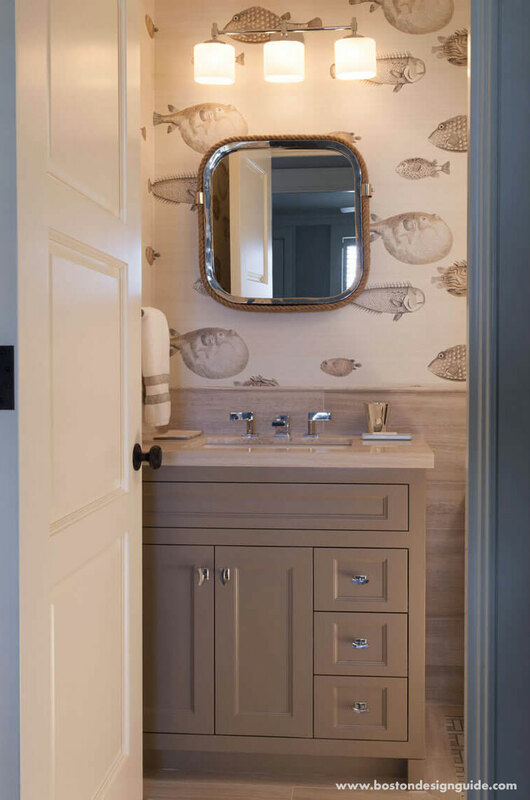 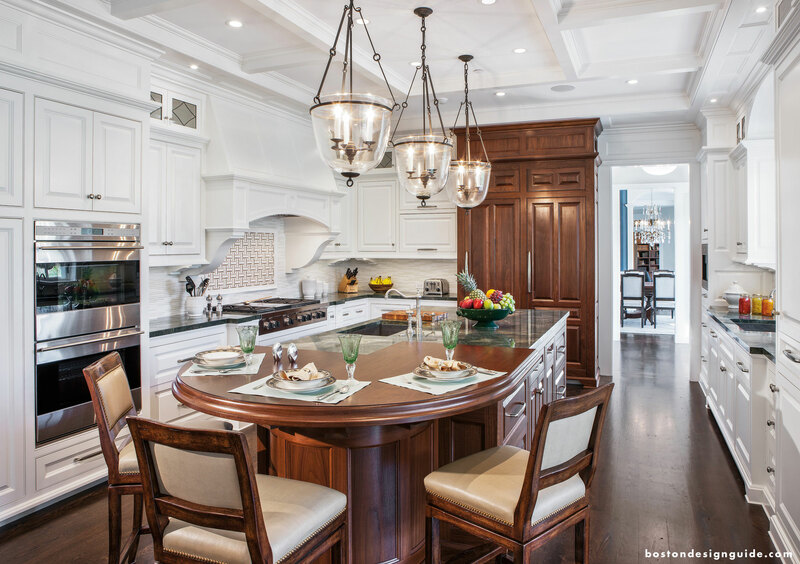 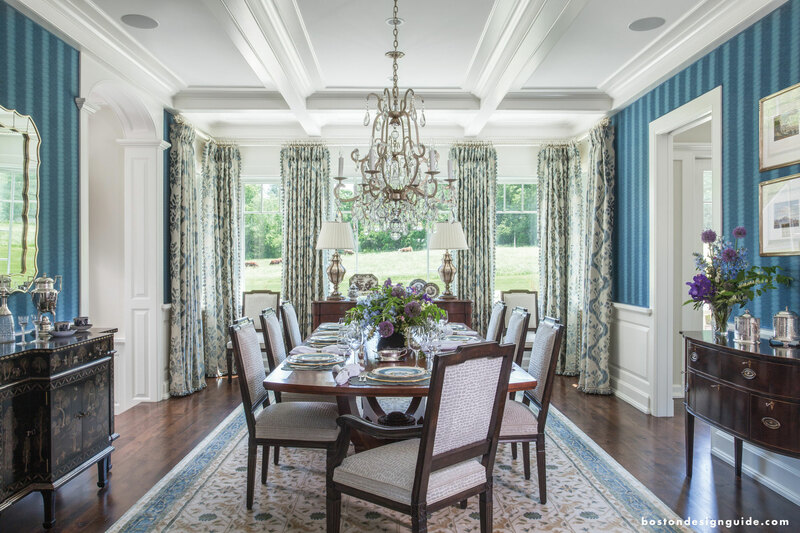 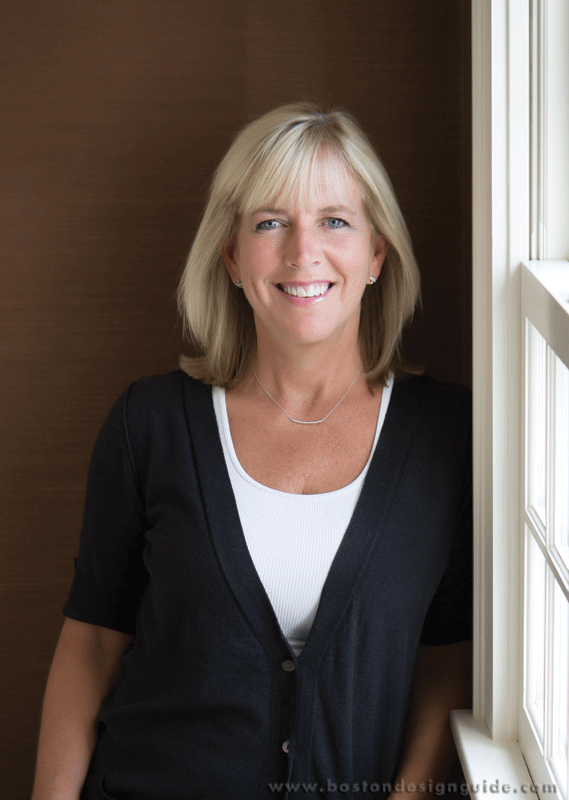 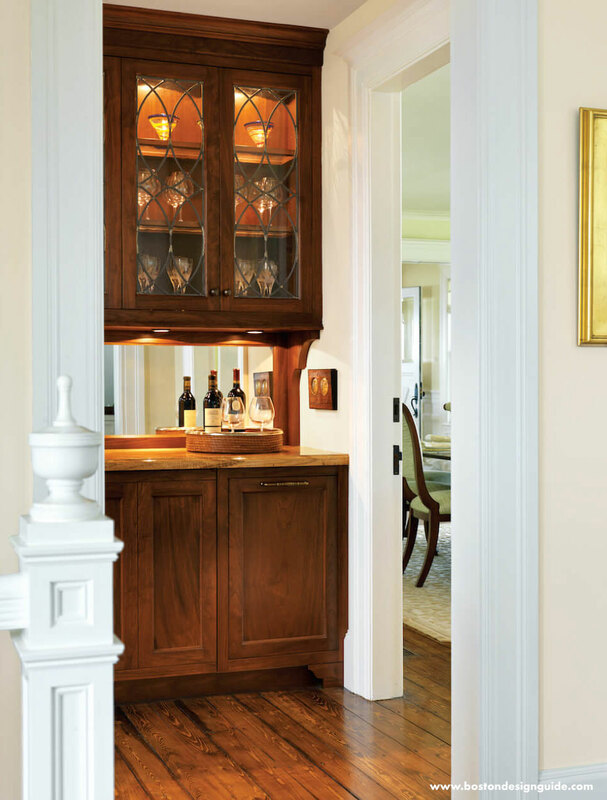 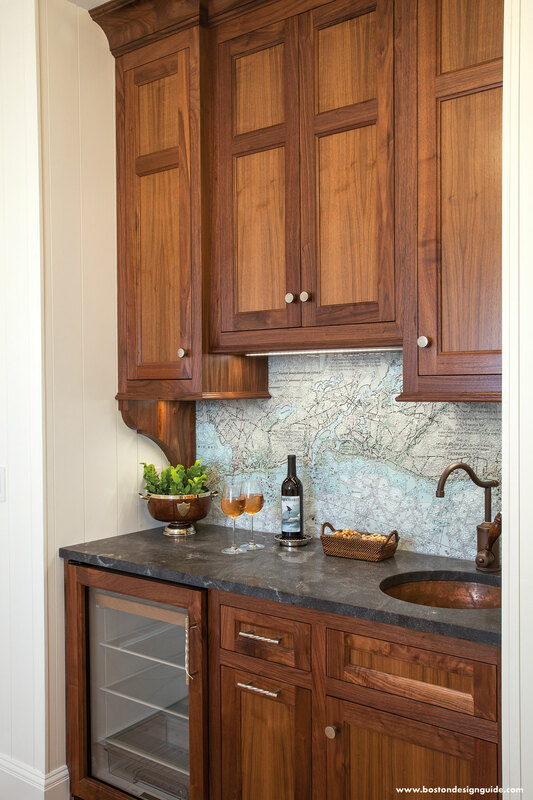 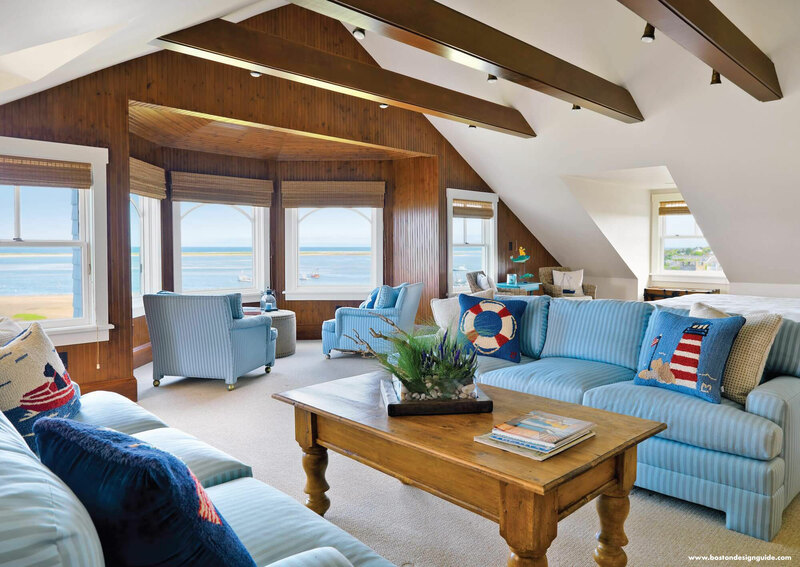 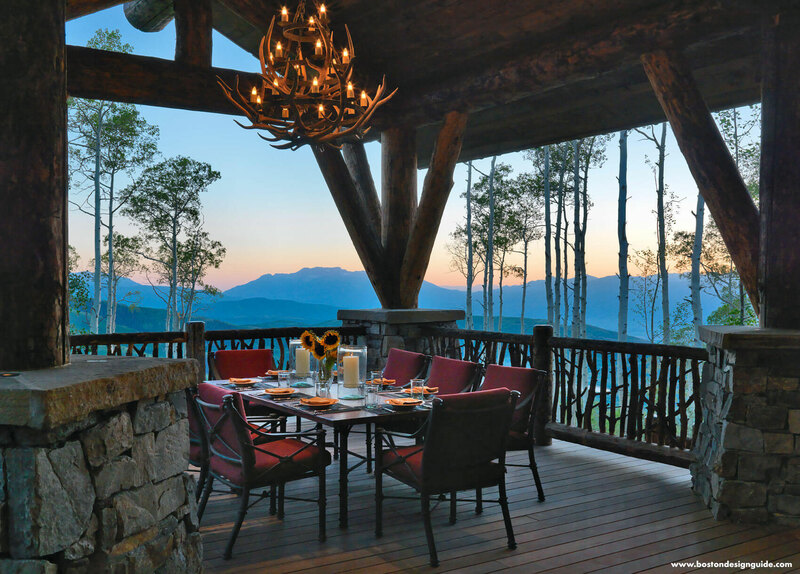 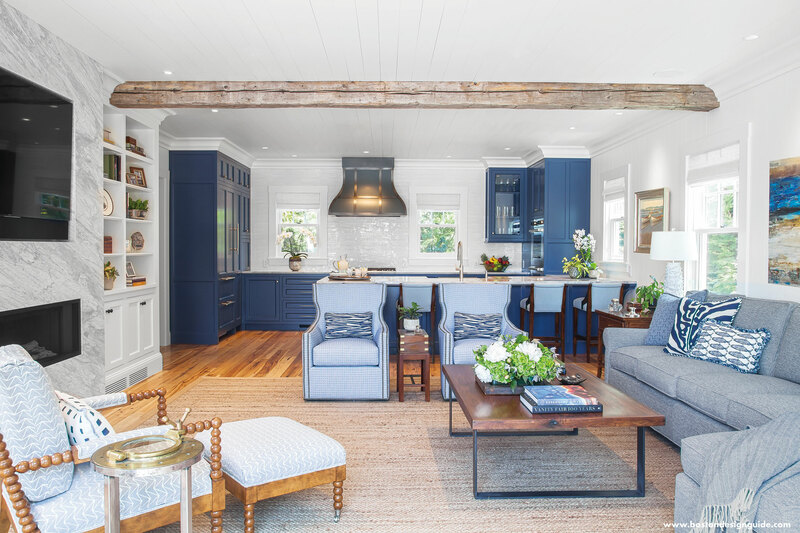 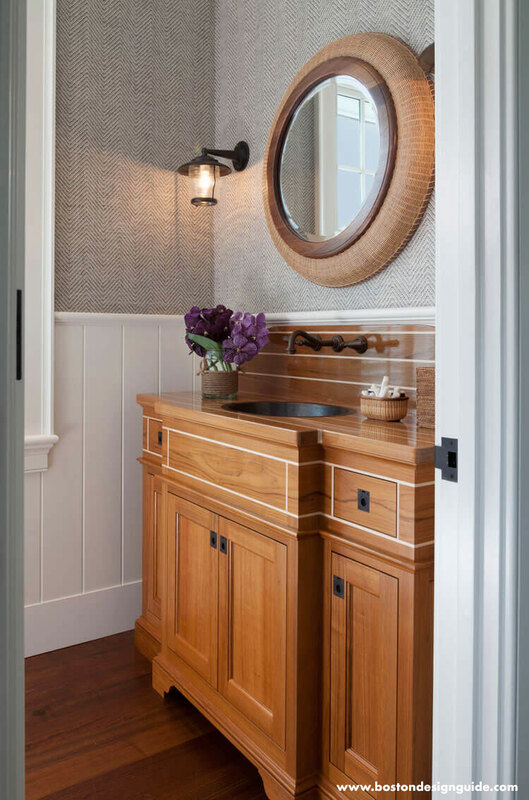 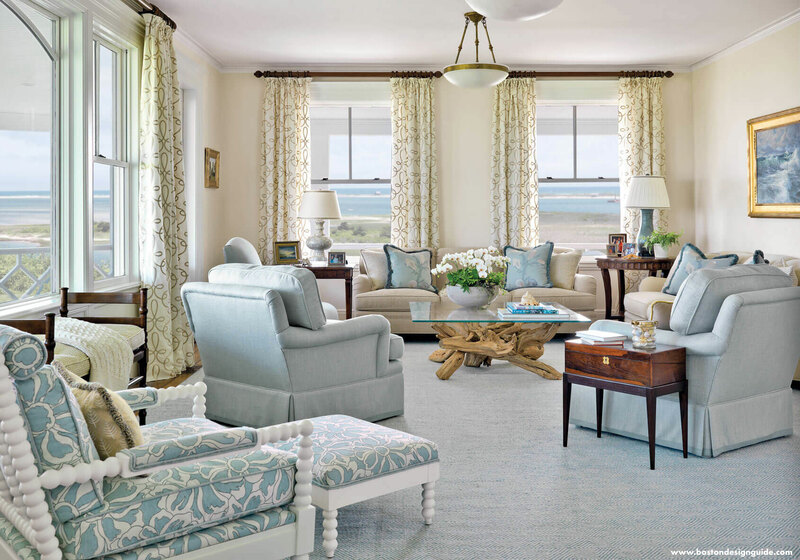 With each project, she focuses on every detail from millwork and cabinetry to finishing touches in furniture, draperies, rugs, trims and wall colors. 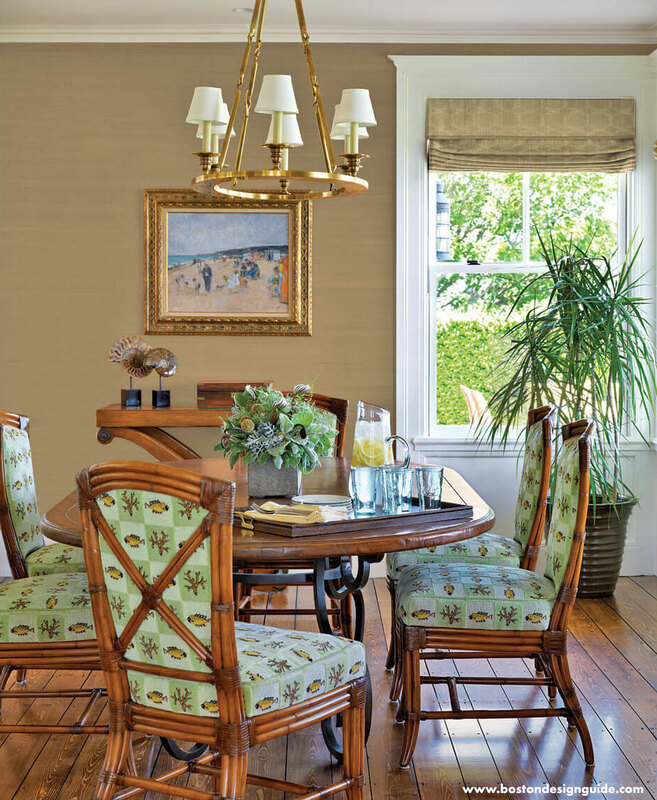 Styles range from casually elegant and traditional to transitional and contemporary. 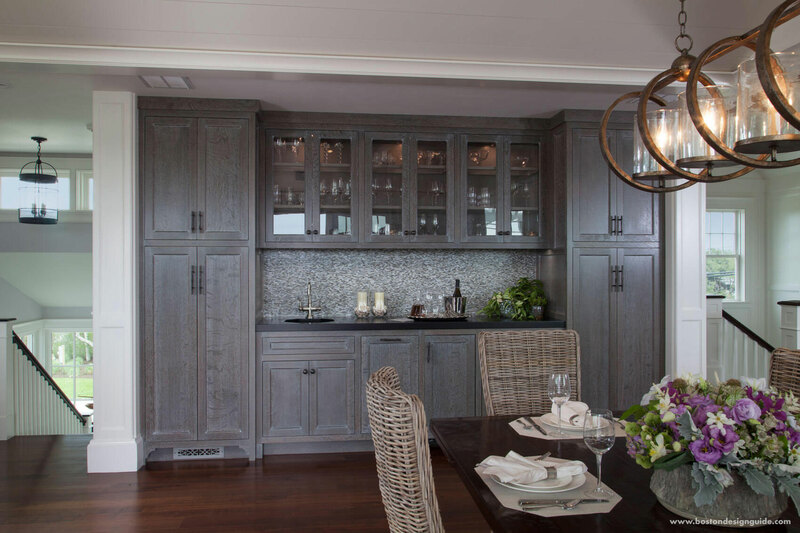 The end result creates a beautiful harmony and balance throughout the space, which is the signature of Kotzen Interiors. 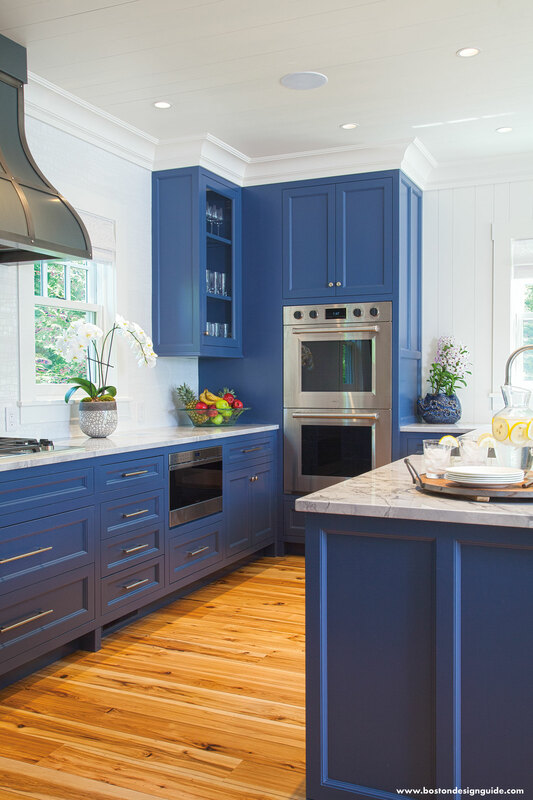 Visit Kotzen Interiors to learn more.